This is a journey... No real words can place or tell you what this sounds like, take a listen and just let it flow thru you. 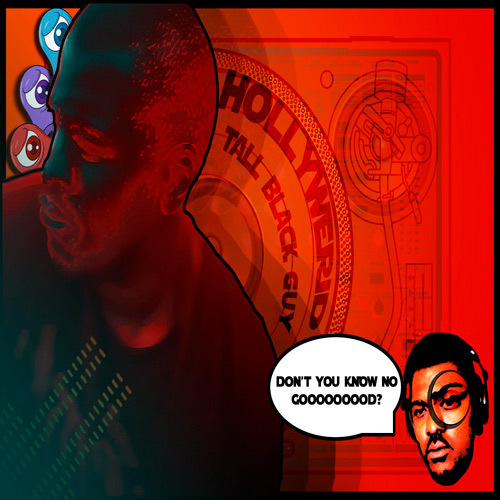 Another experimental Hip-Hop piece on WGM this time by Tall Black Guy out of the Chi holding it down. Wow don't you know no gooooood.